If you need to know how to get rid of a timeshare, you are not alone. Timeshares are quickly becoming one of the most regretted purchases according to many consumers. Between high-interest rates and increasing maintenance fees, timeshares can be quite expensive. In addition, inflexible schedules and locations that book up years in advances can make timeshare virtually impossible to use. With this combination, it is easy to see why so many people have buyer’s remorse over a timeshare. If you are in this situation, you need to know two things. 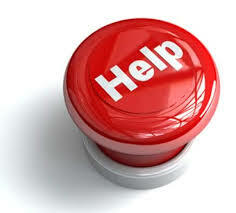 One you are not alone and two, you can get rid of your timeshare and get your life back. You never thought you would be in this position. Losing sleep at night, fretting about your timeshare payments. Late night is googling how to get rid of a timeshare, hoping that there is some new law or loophole that will get you out of your contract. You don’t want to default and ruin your credit, but you can’t afford to continue making your timeshare payments. Also, your payments eat up all of your extra cash, so you haven’t actually been on a vacation since you bought the dang thing. You feel lost, confused, and angry. Angry at the timeshare salesman who convinced you to come to the presentation. Angry at the company that sold you a useless product. But most of all, angry at yourself for falling for it. You knew better. You have always been a careful consumer. You research every purchase. But your timeshare caught you off guard. Never in a million years did you think you would have to know how to get rid of a timeshare. Although you may feel alone, let me assure you are not. The timeshare industry is good at what they do. They know how to get a sale, and they exploit your weaknesses to do so. They also generally have no qualms about promising you the sun, knowing full well they can’t deliver. In fact, the timeshare industry is a multi-billion dollar industry. In 2012, it was estimated that nearly 5.3 billion dollars were spent paying for various vacation clubs worldwide. Using aggressive sales tactics and playing on your exhaustion, stress, and vacation fantasy the timeshare industry manipulates people into buying a timeshare. When you call them asking how to get rid of a timeshare, they will tell you that it is impossible. 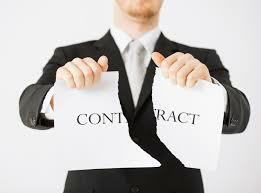 You are stuck with it for the duration of your contract. If you default on your payments, you will ruin your credit, making it impossible to get a house, car, or even a credit card for at least five years. At this point, you may look into how to sell a timeshare. Take it from our timeshare exit team, we review timeshare contracts every single day and very, very rarely is a timeshare resale the best option. Most likely, your timeshare did not gain equity while you owned it. In fact, it probably depreciated in value. This means that even after you figure out how to sell a timeshare, you will still owe the timeshare company a money. And usually a pretty hefty chunk. Instead of ruining your credit with a default or losing your shirt by doing a timeshare sale you need to talk to our timeshare exit team about doing a timeshare cancellation. We can help you get out of your timeshare, keep your credit intact, and let you walk away without having to pay for any negative equity your timeshare has. Basically, you get to have your cake and eat it too. 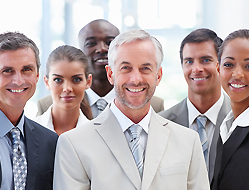 Our timeshare exit team cost is reasonable, and we work for you. We don’t get paid unless we deliver. 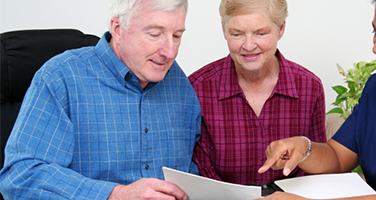 That’s right, our payment is contingent on our ability to help you get out of your timeshare. We are so confident in our timeshare exit services that we offer a money-back, satisfaction guarantee. If we can’t get you out of your timeshare, you get your money back. Stop losing sleep because you are worried about your timeshare. Stop stressing because your monthly payment is too high. Instead, call our timeshare exit team today to discuss your options. 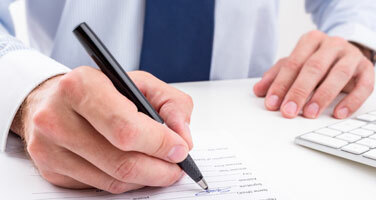 Our timeshare exit team reviews each timeshare contract to come up with a timeshare exit plan. We can help you get rid of your timeshare today. 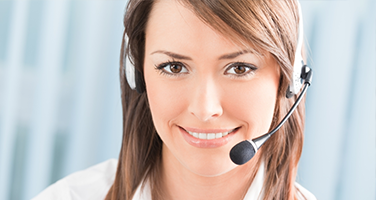 We are here for you when you need us. In fact, our timeshare exit team is standing by all day, ever day. Literally. We are here twenty-four hours a day, seven days a week, three hundred and sixty-five days a year. 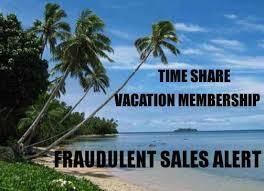 Stop paying for a timeshare you don’t use and stop skipping your vacations. We are on your side and here for you today!